As a seasoned turnaround, restructuring and insolvency financial advisor, Michael Dudek has developed the skills to identify, evaluate and advance the key drivers of a business. He has advised a multitude of businesses and creditors relating to financial restructurings, insolvency and wind down planning, and collateral and recovery analysis. He regularly consults on issues that arise in general commercial and asset-based lending, specialized and leveraged finance and financial restructurings. His current and previous responsibilities include various management and analytical roles. He has developed and implemented restructuring plans and recapitalization plans. He is adept at preparing short-term and long-term financial and cash flow forecasts. Mr. Dudek has also completed detailed recovery analysis for distressed companies and collateral and borrowing base evaluations. His experience spans a broad range of industries, including but not limited to: agriculture, general manufacturing, transportation, construction, automotive, banking, specialized financing and distribution to the food service and retail industries. Mr. Dudek possesses an exceptional approach to problem resolution, corporate management and crisis management. He is highly skilled in the preparation and reconciliation of financial forecasting, modeling, and cash flow analysis. He has also levered his knowledge in a multitude of insolvency mediums, from Chapter 11 bankruptcy, assignment for the benefit of creditors, receivership, Uniform Commercial Code Article 9 sale, and creditor composition, to develop and implement optimal wind down strategies and stock and asset purchase agreement sales for non-viable businesses. Prior to joining High Ridge Partners in 2007, Mr. Dudek was an associate in LaSalle National Bank’s asset-based Large Syndications and Restructuring Group. At LaSalle, he was responsible for assisting in the underwriting of new financing arrangements, preparation of forecasts and modeling, and preparing reviews of a commercial lending portfolio. He also had the opportunity to work in several divisions throughout the bank that included general commercial lending groups and the Financial Restructuring and Recovery Group, which specialized in the restructuring or recovery of non-performing loans. Mr. Dudek received his Bachelor of Science degree in Finance with honors from the College of Business at the University of Illinois at Urbana-Champaign in 2004. He is a Chick Evans Scholar alumnus and continues his support of the Chick Evans Scholarship Foundation. Mr. Dudek is a member of the Commercial Finance Association (CFA), Turnaround Management Association (TMA) and the Association of Insolvency and Restructuring Advisors (AIRA). He is a Certified Insolvency and Restructuring Advisor (CIRA) and a Certified Turnaround Professional (CTP). 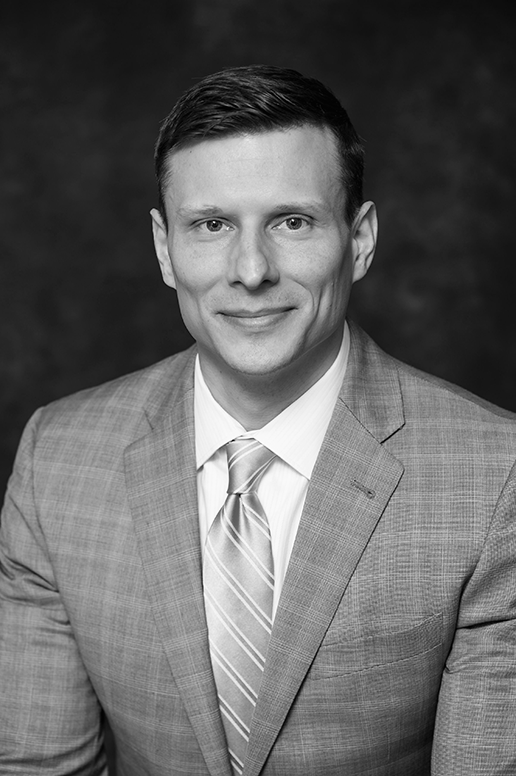 Mr. Dudek served as a Co-Chair for the CFA Midwest Chapter Middle Market Capital Symposium II in 2018 and serves as the 2019 Co-Chair for the Education Committee.